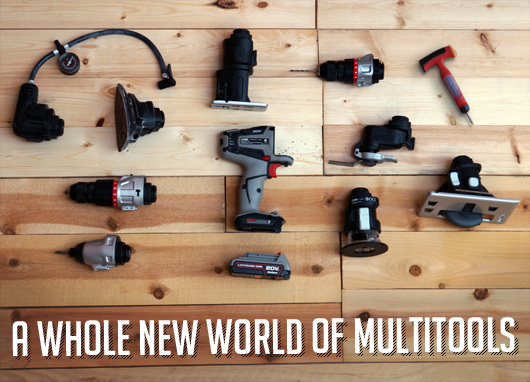 New tools from Craftsman and Crescent can perform lots of tasks cheaper than buying individual tools – and they work pretty darn well too. 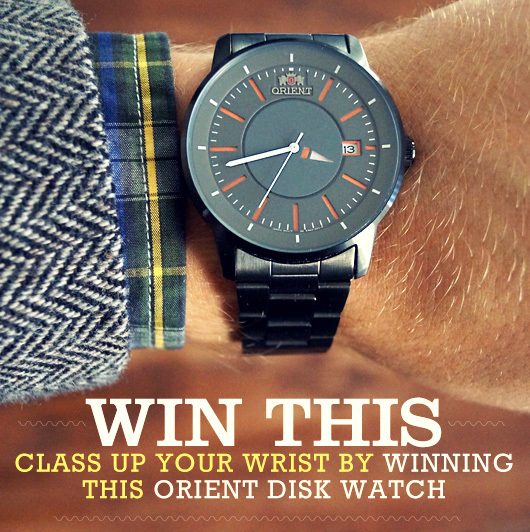 Class up your wrist by winning this Orient disk watch. 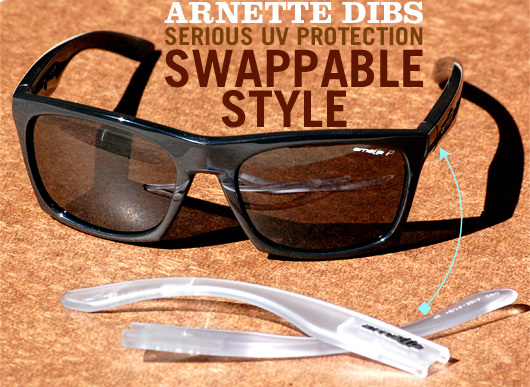 How one pair of sunglasses matches any mood (and getup). 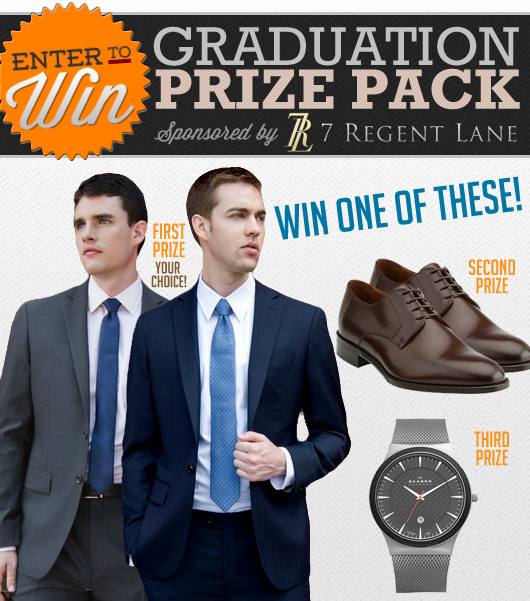 Enter to Win 1 of 3 Prizes in Our Graduation Prize Pack Sponsored by 7 Regent Lane! Enter the real world in style by entering our Graduate Giveaway for your chance to win an interview ready suit from 7 Regent Lane or some stylish accessories from Bostonian and Skagen. 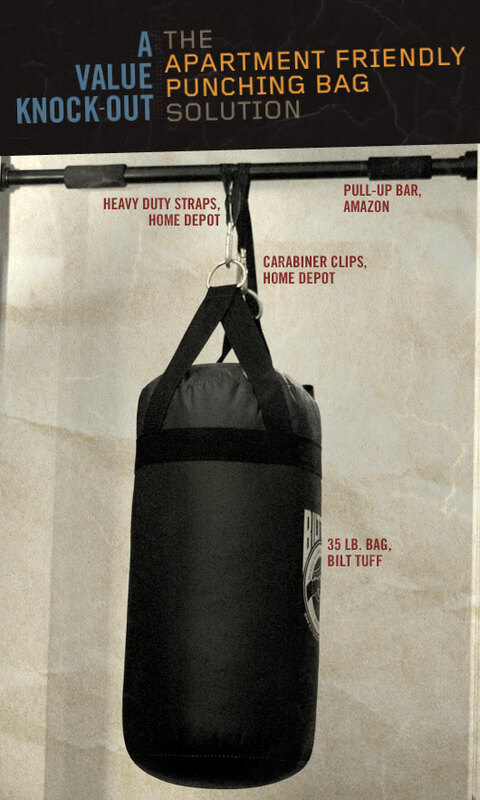 Which Protein Bar Packs a Punch? Chalky. Cringe-worthy taste. We've all had bad bars. We sampled 4 popular options of protein bars and rated them on taste, texture, and nutrition so you don’t have to. Win a Custom Shirt from Joe Button, with 2 Lucky Winners! Joe Button is giving away 2 shirts to 2 lucky Primer readers. 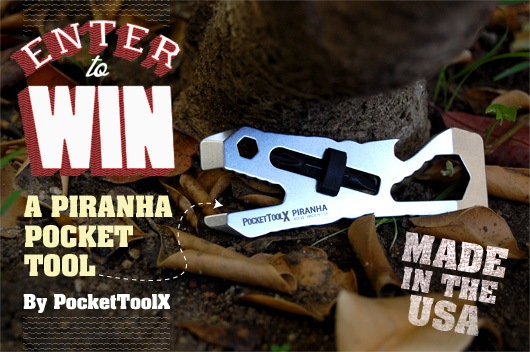 Enter to Win a Piranha Tool by PocketToolX!